Welcome to our store. Kindly enjoy time to choose best you like. 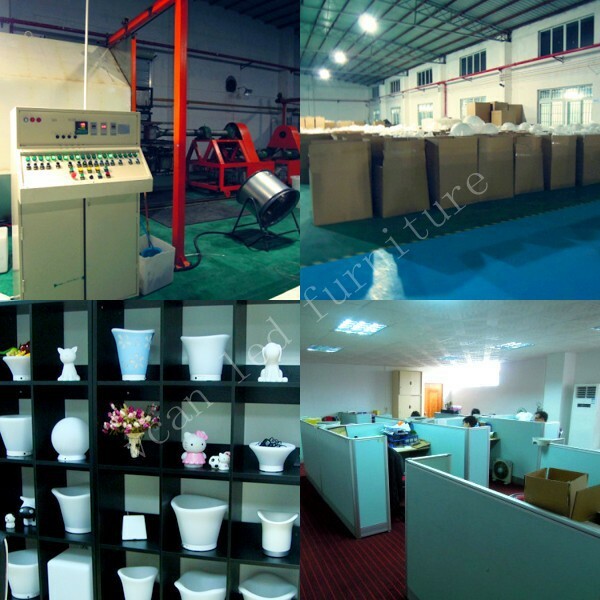 We ensure good quality and competitive price! Waterproof, UV-proof for cube, ball, table, chair etc. 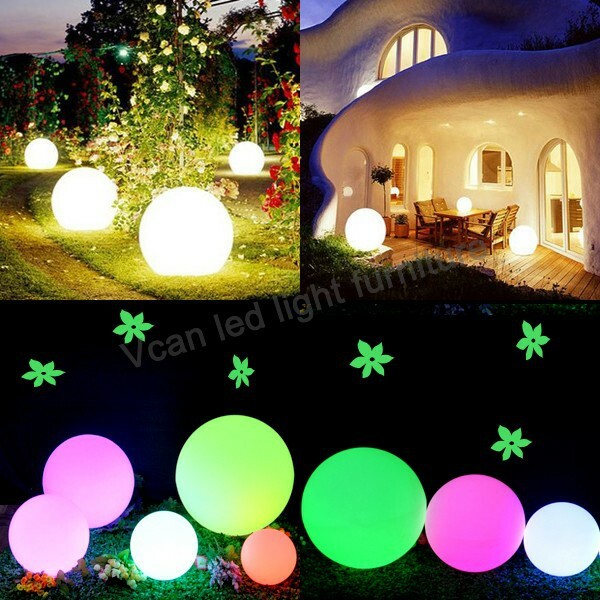 Use for outdoor, garden, home, hotel, party, bar etc. 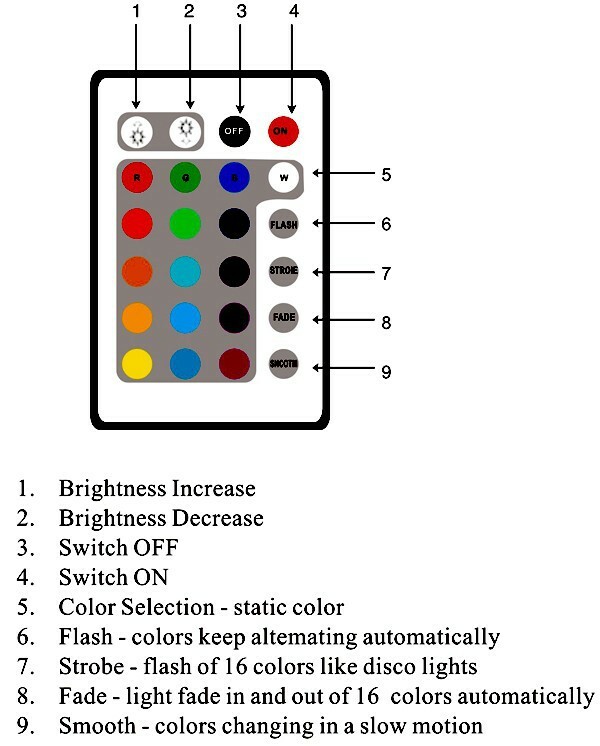 RGB 16 colors, switch and remote control. Charge 6 hours, working 8-12 hours. Size: 85mm, 102mm, 117mm, 120mm,175mm, 200mm etc for choose. 1. Shipping cost on website is just for reference. 3. Shipping time Usually 7 days receive. 4. 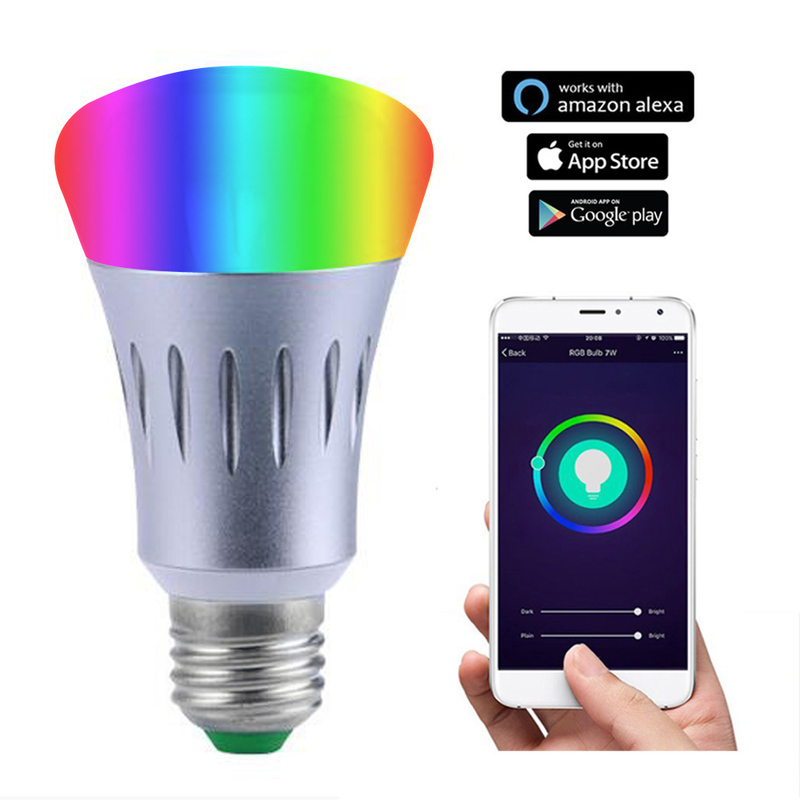 Welcome to contact us for shipping details.